In November 1943 as part of Operation Torch, Allied troops landed in Algeria and Morocco. Together with Montgomery's victory at the Battle of El Alamein these two operations put the Axis forces in Libya and Tunisia in a uncertain position. To prevent the troops under the command or Field Marshal Erwin Rommel from being cut off the Germans sent reinforcements that were originally intended for Sicily to Tunisia and would be involved in the Battle of the Kasserine Pass. 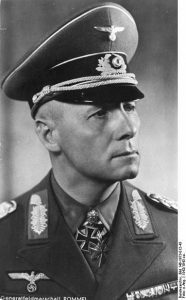 Portrait of Field Marshal Erwin Rommel who led the Axis forces during the Battle of the Kasserine Pass. troops to use passes that are further away from their supply lines while it would allow him and Rommel to combine their troops. The Germans were, at least in theory at a disadvantage in North Africa, mainly because they couldn't successfully supply their forces but they also had an advantage over the Allies, their command structure was unified. It was very easy to tell who commanded the German forces but when one takes a look at the command structure of the Allies, it's a lot more complicated. Again in theory Eisenhower had control over all of the Allied forces in that area, but the problem was that he was 400 miles away from Tunisia so Eisenhower made Major-General Lucien Truscott Jnr. his representative in the area but there was yet another problem, Truscott was 200 miles away from the frontline as well. In the end the day to day command was in the hands of Lieutenant-General Sir Kenneth Anderson who was the commander of the 1st British Army. Of course Anderson had problems as well, part of his command included the 19th French Corps who's commander wouldn't take orders from Anderson. On 3rd January 1943 the Germans led by Arnim attacked the French troops. Because of the great success the Germans had with the attack Eisenhower decided to remove the French forces from the direct battle and move them to the rear, and their previous position was filled with new American troops but before this happened the Germans attacked again, and the second attack was just as successful as the first. By February 1943, Armin had around 100, 000 men, Rommel had some 70, 000 men and the combined forces of the Allies were around 150, 000 men. At the time the war with Russia wasn't going very well for Germany, their VI army had just surrendered at Stalingrad so Rommel really wanted to win in North Africa, he advised Arnim to attack aggressively on his position and he would do the same thing on his. For a long time the Allies didn't know what the Germans were planning but one day they received intelligence that they were planning on attacking the French troops and then the British. 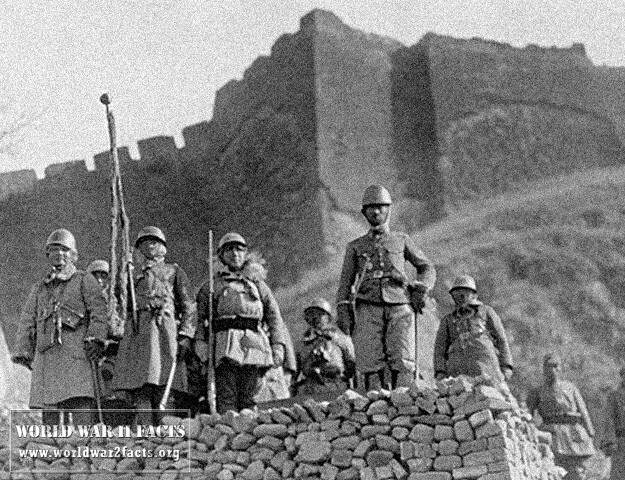 As soon as this intelligence was received the French troops were ordered to withdraw, which led to even more tensions between the British and French commanders. During a sandstorm on February 14th the Germans attacked and destroyed 44 American tanks, 26 artillery guns and 22 trucks. 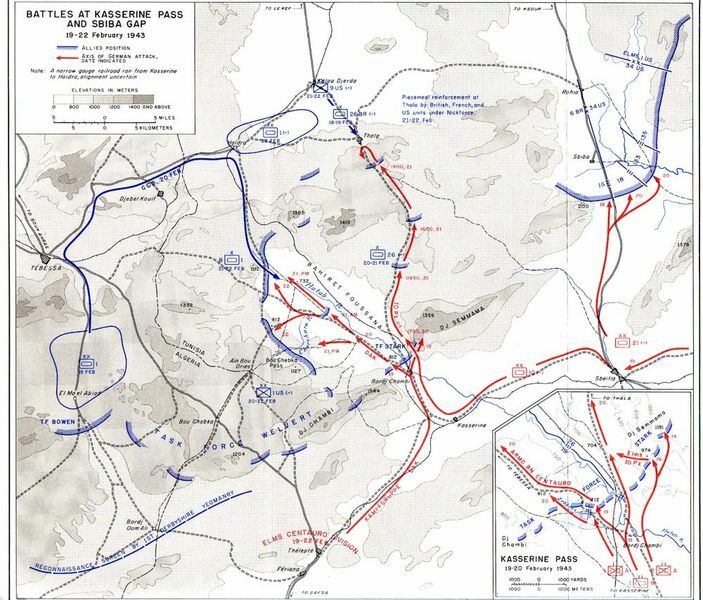 The irony of this battle was that both commanders, Anderson and Arnim thought that the decisive parts of the Battle of the Kasserine Pass would be fought closer to the coasts of Tunisia, but both found themselves battling inland. 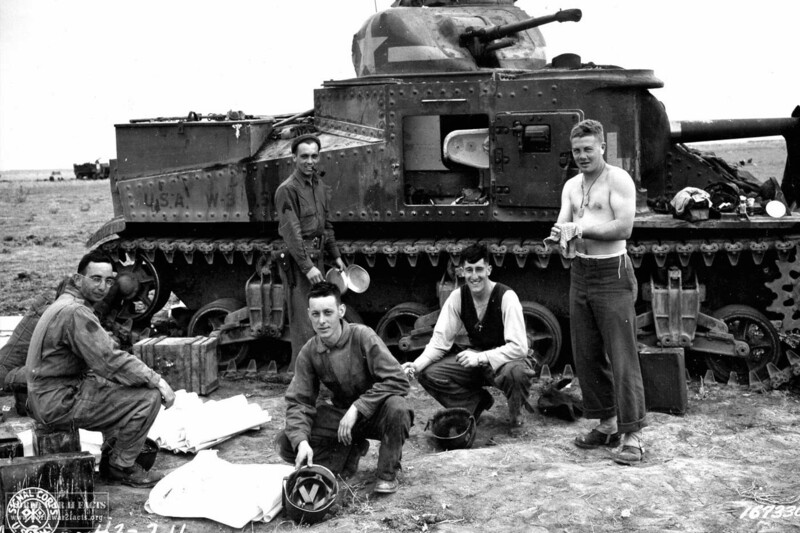 The next day the Americans decided to launch a counter-attack and over the next two days they would end up losing another 98 tanks, 57 halftracks and 29 artillery guns. When they were forced to retreat the Americans destroyed any supplies they could so that they wouldn't end up in German hands but despite this the Germans managed to get a hold of 5, 000 gallons of aircraft fuel. By February 18th the situation calmed down, the Allies tightened up their defenses and because of constant lack of supplies Rommel withdrew from North Africa. By February, Rommel had already left to fight in the Russian campaign and the Battle of the Kasserine Pass was over. The Allied victory in Tunisia resulted in the Axis forces retreating from North Africa which resulted in significant progress in the Allied Mediterranean Theater of Operations. 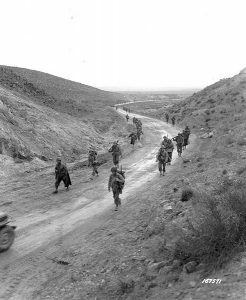 Although the Allies suffered upwards of 70,000 casualties, the experience gained in North Africa would form the core of the successive Allied campaigns in the European theater of the war. Just two months later, these forces would form the core of the Battle of Sicily invasion forces.